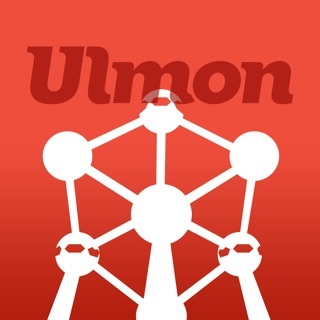 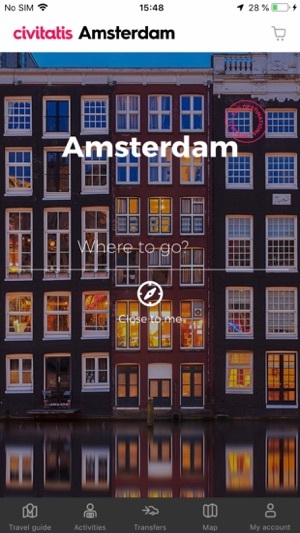 Amsterdam Guide with information on what to visit, where to eat, how to save, and more. 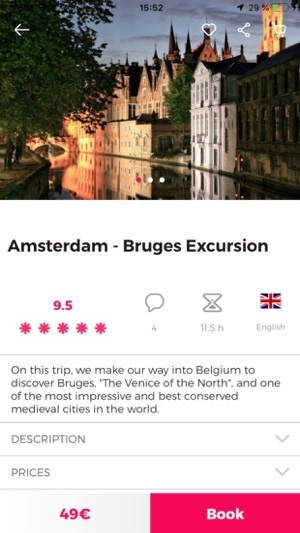 We also offer transfers, excursions and guided tours in English. 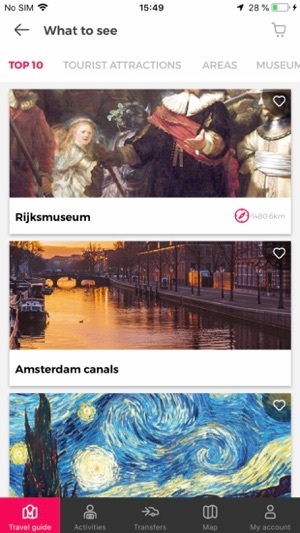 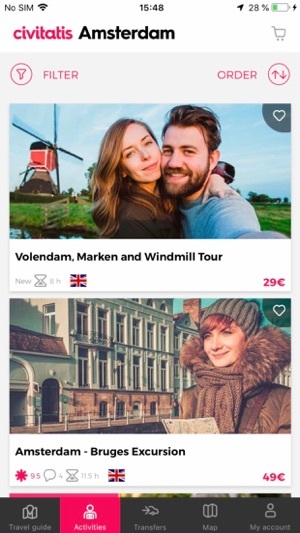 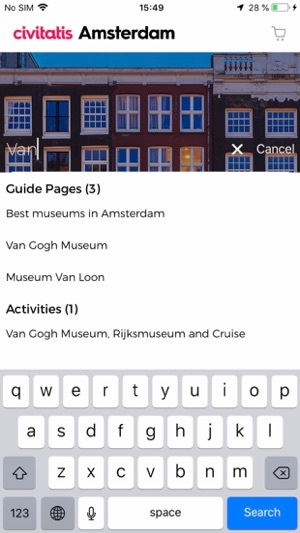 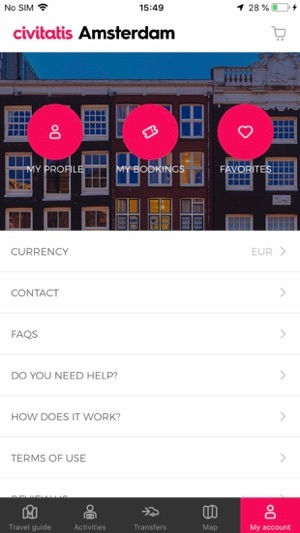 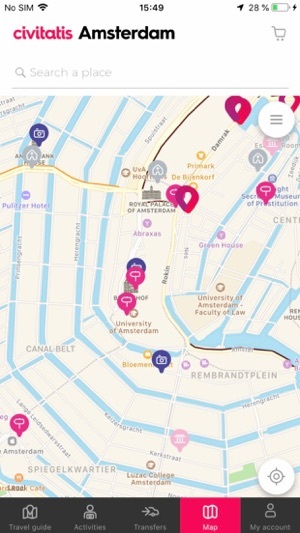 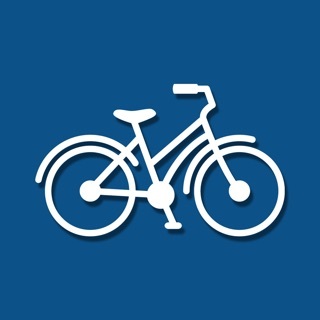 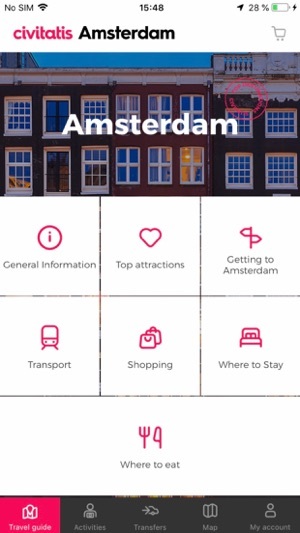 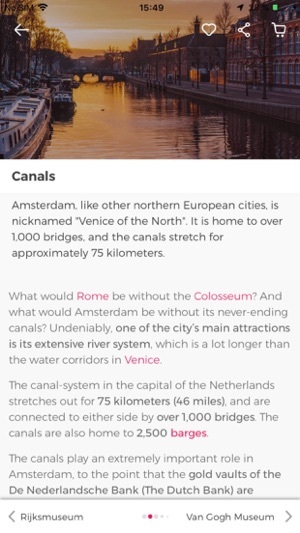 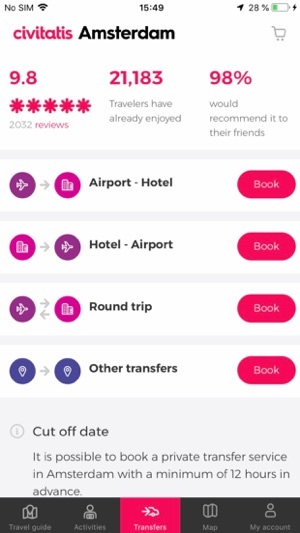 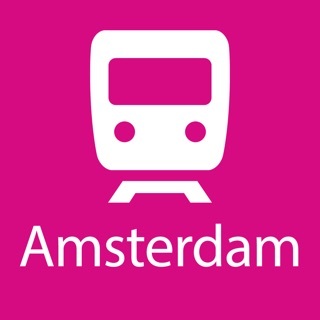 Keep enjoying your stay in Amsterdam with Civitatis and our app.